The student representation at faculty level is the respective student representative body (FSV). This is the official body of students at the faculties, which takes care of faculty-internal matters and decides on the budget of the student representatives. The members of the FSV are determined by the university elections. At its constituent meeting, it sends three FSV students to the student board. 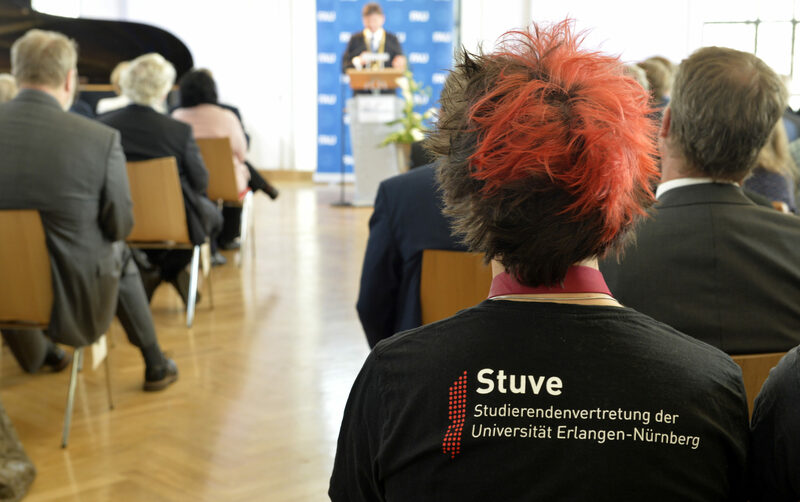 The students with the most votes hold the position of the spokesperson of the FSV. Students with the second most votes hold the position of the deputy spokesperson of the FSV. The 4 students with the most votes belong to the Faculty Council. The size of the FSV depends on the number of students in the faculty.